Every blogger or webmaster wants to lower bounce rate and encourage visitors to spend more time on their website. 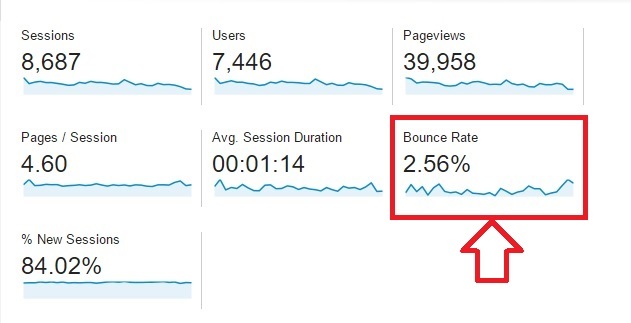 According to the Google Analytics blog, a “Bounce” happens when a visitor exits your website right from the landing page, without going to any other page. 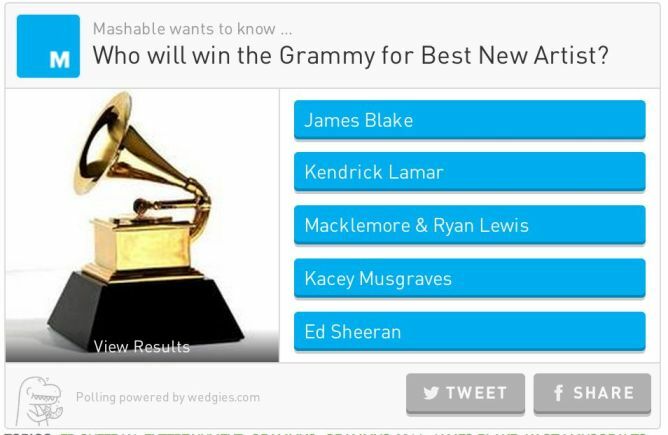 This is an indication of how relevant the content was for the user and how engaged they were with your website. 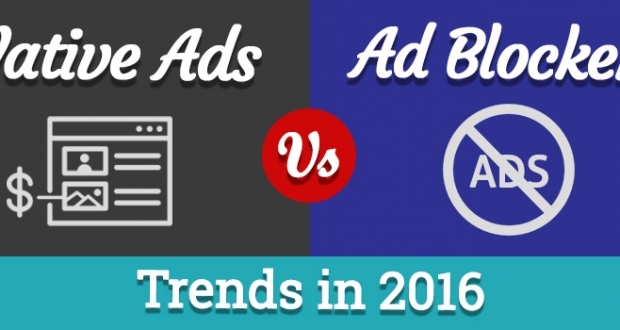 According to Neil Patel, the average bounce rate across all industries is about 45%. Bounce rates for blogs are usually higher. The lower the bounce rate, the better was your visitor’s experience. So how do you lower bounce rate? There are many ways you can encourage visitors to spend more time on your site. 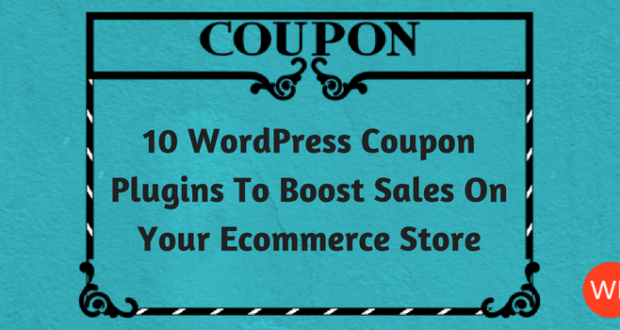 If you have a WordPress site, there are a number of plugins that can also help you achieve this goal. In this article, I outline 10 ways to lower bounce rate on your WordPress site. 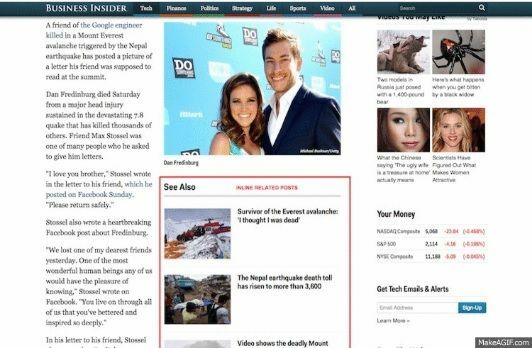 When a visitor lands on your website, they’re usually looking for something – either information on some topic or something that you offered them in your headline. Now it’s your turn to make good on your promise and deliver what you promised – whether it’s content that is useful and helps them solve a problem, or an offer or a giveaway. 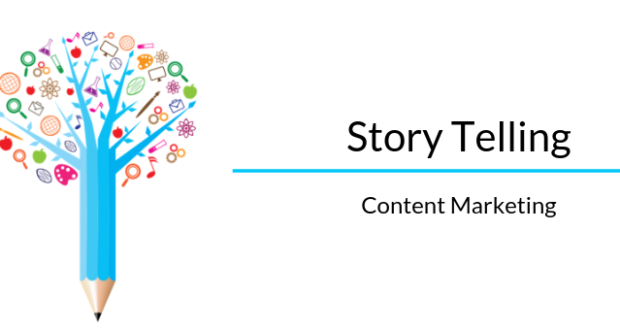 If your page copy and content deliver on the promise you made in your headline, your visitors are more likely to stick around and read your page. Well-written content that is proofread and free of grammatical errors is a must if you want to keep your visitors reading longer. If your article or blog post is not well-written and doesn’t give them what they want, they are more likely to hit that back button and be recorded as a bounce. 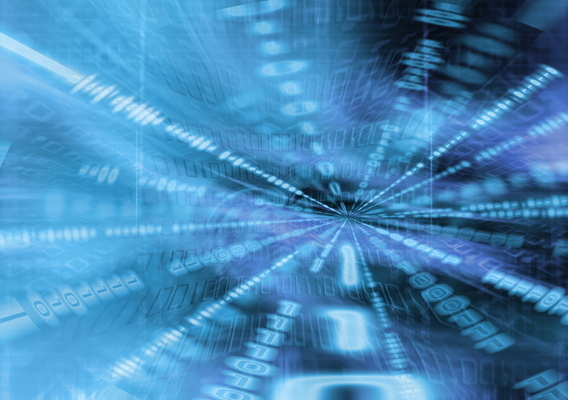 In this age of super-fast internet speeds, there’s no excuse to have a slow-loading website. Your visitors want your page to load in seconds and if it doesn’t, they’re gone. However, there’s a lot you can do to improve your page loading speed. 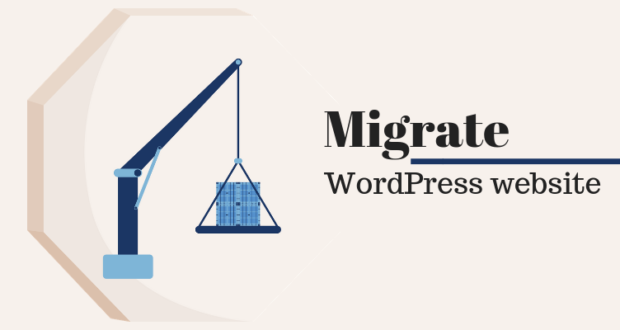 There are a number of caching plugins like WP Total Cache and WP Rocket that will help you improve the user experience of your site by increasing server performance, reducing the download times and providing transparent content delivery network (CDN) integration. Improve your page speed and your bounce rate will drop. Reducing your image sizes will not only help your page load faster, but also decrease the load on your server. 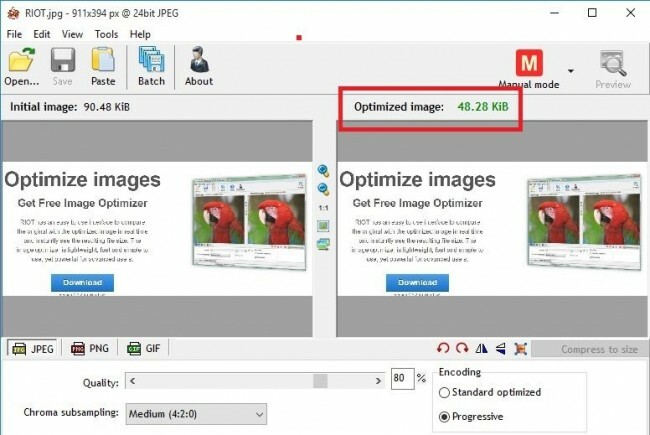 I use a great, little, free tool called RIOT (Radical Image Optimization Tool) to compress images by over 50% before uploading them to my WordPress blog. It comes with a number of useful functions and also allows you to select image format (JPG, GIF or PNG) for your output file. 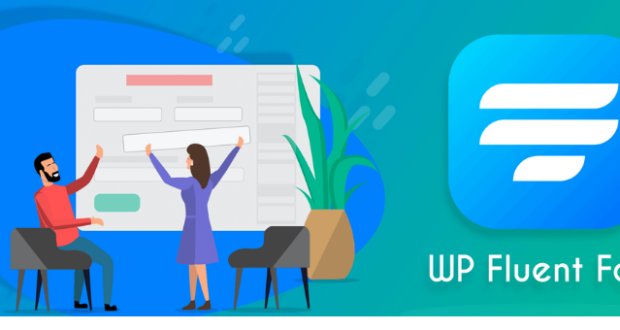 If you prefer to use a plugin that compresses images (though not as well as RIOT), you can install WP SmushIt. You can even use both options – compress your images with RIOT before you upload them, and with WP SmushIt after you upload them. Besides page loading time, there are a number of other ways to improve your visitor’s experience when they land on your website or blog. 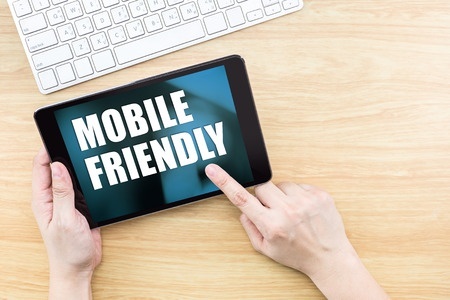 If your visitor is using a mobile device to access your website, they want to arrive on a page that is optimized for mobile devices. 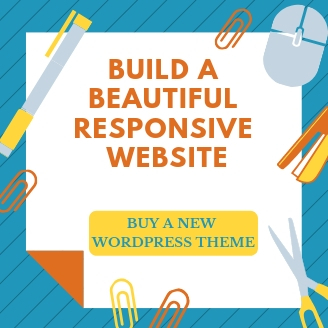 You need to ensure that your WordPress site either uses a responsive theme or a plugin to provide your visitor with a mobile version of your site. Not doing that will turn off visitors and definitely increase your bounce rate. Make sure all your 404 pages are redirected to a page that offers your visitors a way to find the information they want or they will press that back button and your bounce rate will increase. Your pages need to be readable for visitors of all ages. Small fonts are out as are large chunks of hard-to-read text. Small paragraphs of not more than two to three sentences broken up by lots of white space, sub headings, bullet points and lists are what make a page easy for your visitors to read. The Quicksprout blog has some excellent advanced formatting tips to maximize time on page. Another way to give your visitors more reasons to spend time on your website is to improve your internal linking. 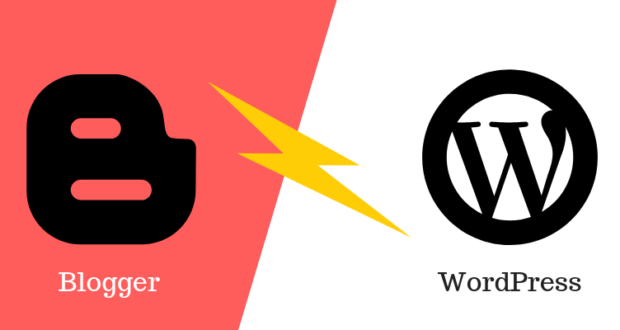 You can either do this manually, by linking to previous blog posts, or automate it using a WordPress plugin like WP Internal Links Lite. Internal links encourage visitors to click through to other pages and spend more time exploring your content. It’s a very easy fix to implement and can help you lower bounce rate on your site. As Neil Patel notes in his post here, “If you want engagement, you need to create an engrossing experience for your visitors.” He recommends a number of ways of doing that, including using interactive elements like embedded tweets and Facebook posts, pop quizzes, polls, hypotext (hidden content that can be expanded when you hover over it) and infographics. 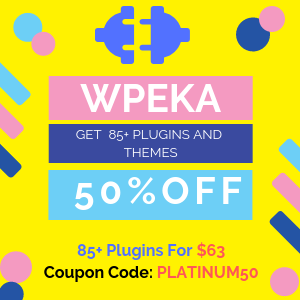 Another way to get your visitors to explore your blog further and read more of your content is by using a plugin that displays related posts or popular posts. 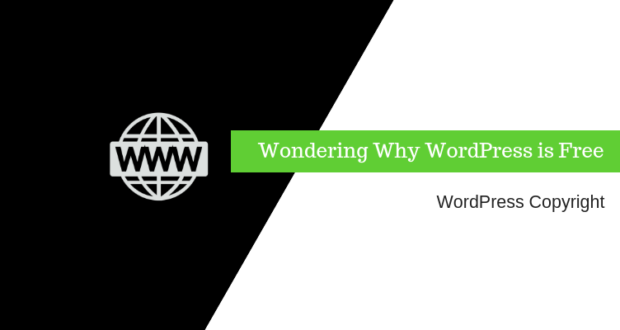 These keep visitors interested and invite them to keep clicking deeper and deeper content into your content, which is exactly what will lower bounce rate on your WordPress site. Videos are one of the most engaging forms of content online, which is why internet users spend so much time on YouTube and related sites. One of the best ways to get your visitors to spend more time on page, is by embedding a video into your blog post. This works best if you ensure that the video is related to the topic of your blog post and explains your topic or a point you’re making in further detail or offers another angle to the topic of your post. According to Google, if a visitor only looked at one page on your blog, without visiting other pages on your blog, they will be recorded as a bounced visitor, even if they spent some time reading the entire page. Google recommends using an “adjusted bounce rate” that involves implementing a small tweak to your Google Analytics code, which executes an event when a user has spent over a certain amount of time on the webpage. Once the event is executed, the visitor is no longer counted as “bounce,” even though no additional pageview is recorded. This will mean your bounce rate will show users who have not spent a required “minimal time” on your website – the ones who have really bounced. The Reduce Bounce Rate plugin will tell Google Analytics every 10 seconds that your visitor is still on the page and that there was some interaction on that page. Your page will be “unbounced”. Would you like to be able to redirect your visitors to any URL of your choice when they click the back button? The Zero Bounce Rate plugin will do that for you. It’s not free, but at a cost of $19 for a one-domain license, it might be worth the investment. 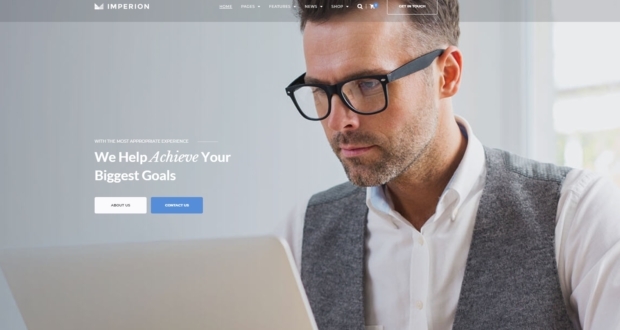 The developers claim that it allows you to “virtually eliminate your bounce rate and turn ‘lost’ traffic into profit.” You can set a different redirect URL for each single post or page or automatically rotate several redirect URLs for split testing. You can also set it to redirect only visitors who come from certain sites that you specify, or only redirect mobile users for enhanced demographic targeting. You can also set it to not redirect visitors who have stayed on your page for a certain amount of time. Did you find these 10 ways to lower bounce rate, on your WordPress site, useful? Do share your own tips in the comments below. Thanks Priya for sharing such a great piece of content with us. You’re absolutely right, Chetan. These are all excellent ways to decrease bounce rate.